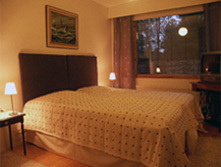 B&B Reindeerstreet is located close to Ounasvaara at the address Porokatu 24. 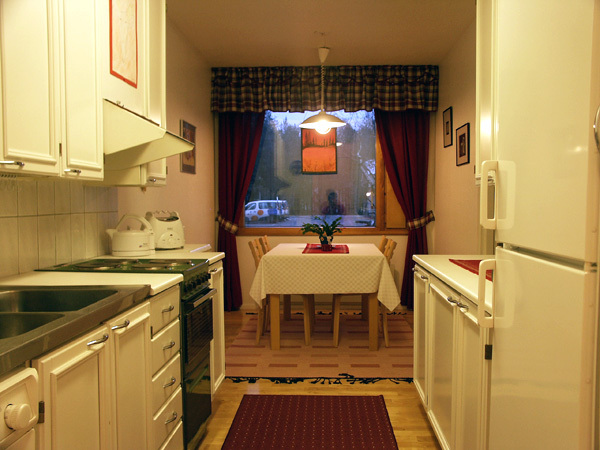 Ounasvaara offers great outdoor activities and we are only 1.3 kilometres away from the centre of Rovaniemi city. 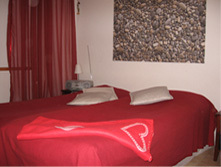 We offer you accommodation in a separate, nice and cosy apartment. 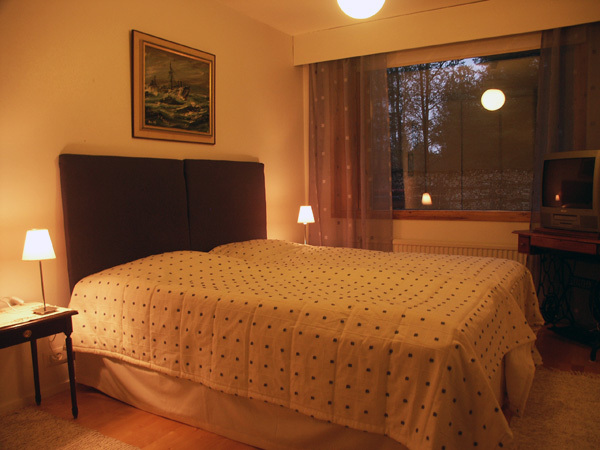 The apartment has its own entrance and beds for seven people. 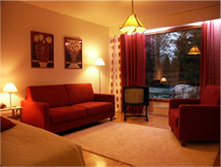 We are also able to accommodate bigger groups in the rest of our house. 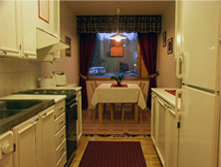 You will have in your use a well equipped kitchen, your own shower and toilet. 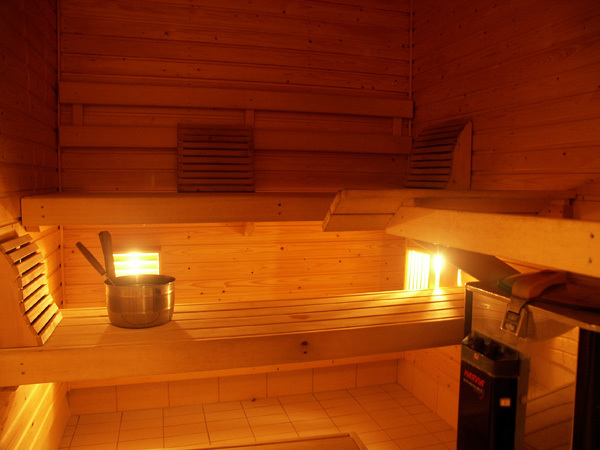 You are able to use the sauna, just reserve it. 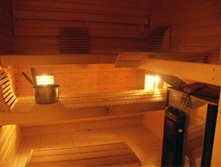 Sauna is next to the shower room. There is a TV, a radio, a hair dryer and a washing machine in the apartment. There is also an internet connection in use. Scarves and towels includes the price. It is possible to order the breakfast. 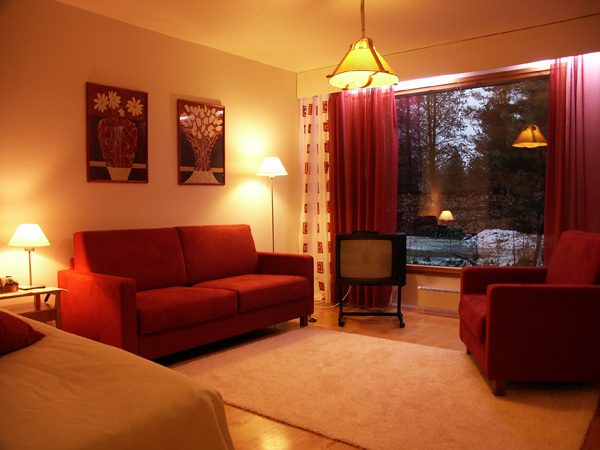 The apartment is smoke-free area and it's not allowed to have pets indoors.